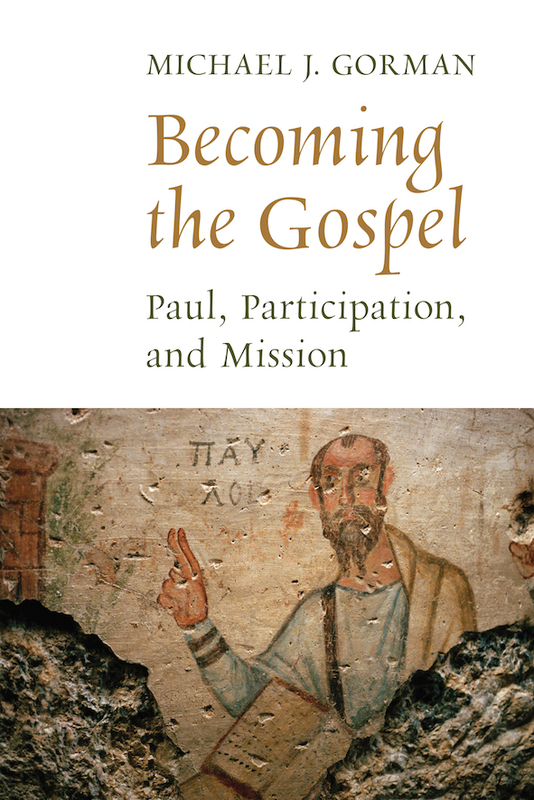 Michael Gorman has a new book out that approaches Paul’s letters from a missional perspective, Becoming the Gospel: Paul, Participation, and Mission. It is published by Eerdmans and is part of the Gospel and Our Culture Series. The first detailed exegetical treatment of Paul’s letters from the emerging discipline of missional hermeneutics, Michael Gorman’s Becoming the Gospel argues that Paul’s letters invite Christian communities both then and now to not merely believe the gospel but to become the gospel and, in doing so, to participate in the life and mission of God. Showing that Pauline churches were active public participants in and witnesses to the gospel, Gorman reveals the missional significance of various themes in Paul’s letters. He also identifies select contemporary examples of mission in the spirit of Paul, inviting all Christians to practice Paul-inspired imagination in their own contexts. He reveals the missional significance of faithfulness, hope and love in 1 Thessalonians; of Christlike servitude in Philippians; of peace, especially in Ephesians; of cruciform justice in the Corinthian correspondence; and of righteousness and glory in Romans. Finally, Becoming the Gospel identifies select contemporary examples of mission in the spirit of Paul, inviting all Christians to use their Paul-inspired imaginations in their own context to participate more fully in the life and mission of God. 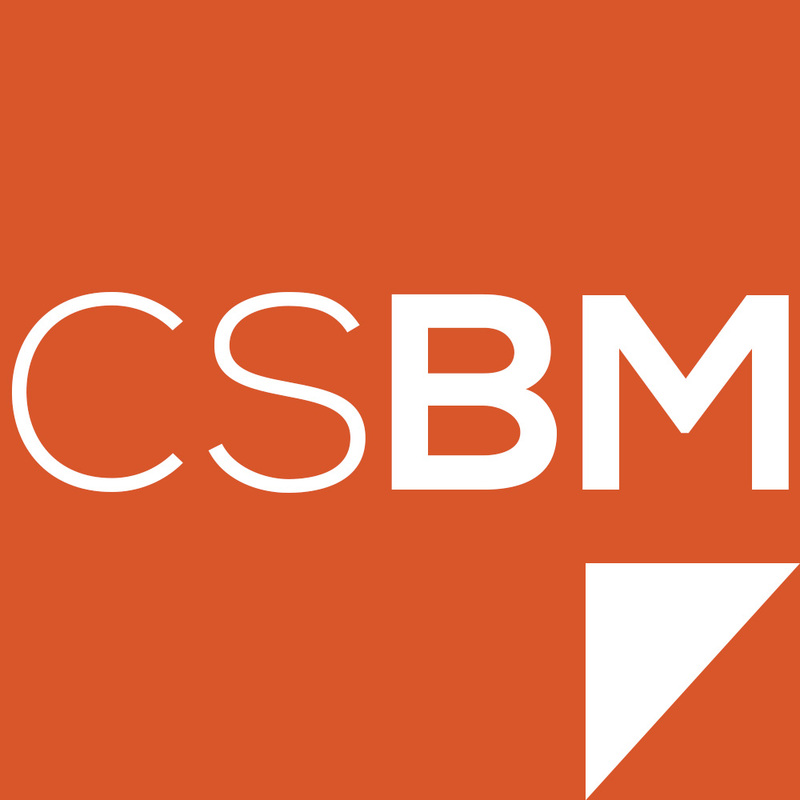 A new post on my Bible and Mission blog highlighting an important new book on missional hermeneutics.